When After the Bloom opens, Rita Takemitsu is, once again, cruising the streets looking for her mother, Lily. But as time passes with no sign of Lily, a new urgency infuses the old familiarity. Fourth-generation Japanese-Canadian author Leslie Shimotakahara unpacks that anxiety as Rita tracks down Lily and discovers a legacy of Japanese internment during World War II. Lily had “wandered off before and had always come back. It was the trademark of women of her generation: despite their veneer of stoicism, deep-down anger simmered. They were tired of doing everything for everyone, sick of life as doormats. So from time to time, they blew off steam, hit the road. All mothers did this—or felt like doing this—didn’t they?” Investigating her underlying assumptions takes Rita into the alien geography of her mother’s history, where secrets abound about Rita’s family and their ties to US internment camps. Soon, it becomes clear that Rita’s mother disappeared long ago, and the fact that she’s currently missing may actually be Lily’s final effort to save herself. Shimotakahara understands the destabilizing effects of trauma, not just on the survivors, but on those around them. Rita’s driven to find Lily, but there’s a lot of distance to cross. Over the years, the family has achieved success. Yet it’s Lily’s unspoken trauma that’s shaped them, beginning in Rita’s impoverished childhood and extending to her adult discomfort about whether to hide or reveal who the Takemitsus are when they’re at home. 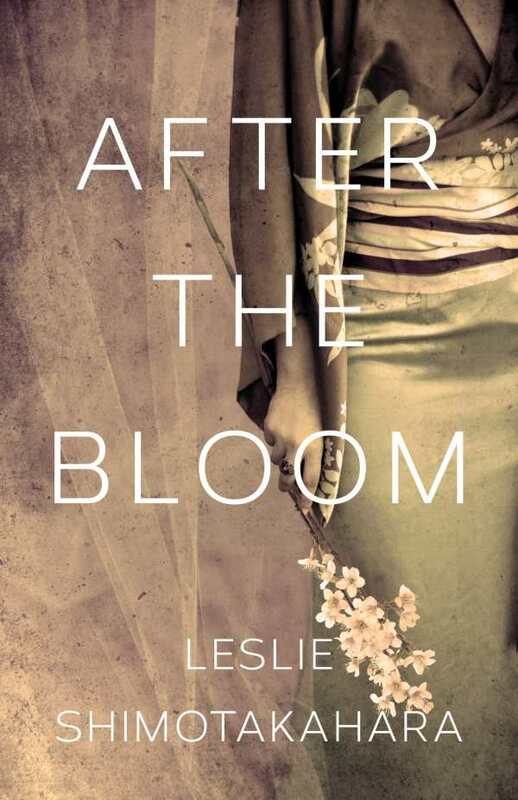 After the Bloom offers characters of exacting specificity, ones who destroy pat generalizations and reveal the particular people, families, and faces that were stereotyped, amassed, depersonalized, and sometimes destroyed by this oft-overlooked moment in history. Lily’s disappearance opens the ruptures—literal and metaphorical—that occur as part of intergenerational trauma in a story that offers its own brutal, beautiful reparation.